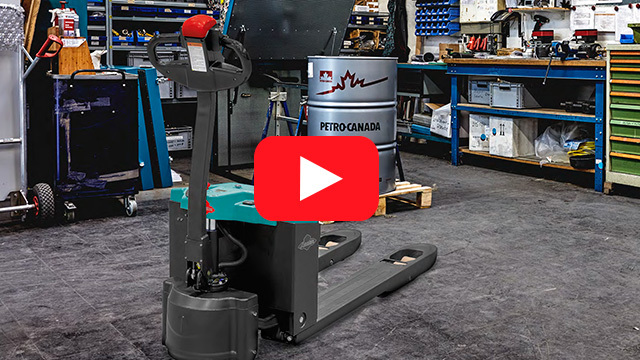 All the Pallet Trucks and Stacker Trucks featured in this video are available to buy online. Select the truck that is of interest to you to find out more: Electric Pallet Truck, Electric Pallet Truck with Weigh Scale, Electric Pallet Lifter. The CBD 15 Ameise Electric Pallet Truck is available with two different fork dimensions: CBD 15 1150 x 550mm and CBD 15 1200 x 685mm. An Electric Pallet Truck with Weigh Scales - what a great idea! Move and weigh your items in one go. 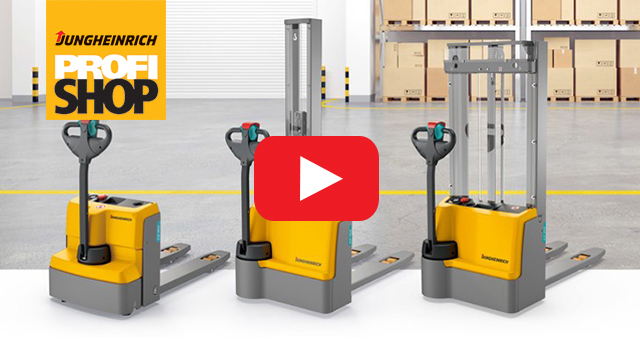 Choose from the EJE M13W (with 1,300kg capacity) and the EJE M15W (with 1,500kg capacity).